CRA is a leading regulatory body that contributes to establishing and maintaining national standards. 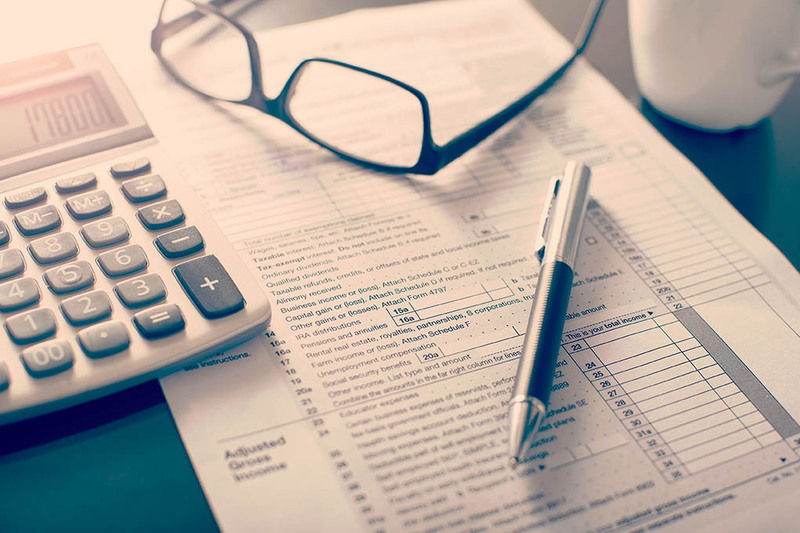 Gain insight and clarity to their reporting process; understand tax considerations when selecting a business structure, and HST registration requirements. Be introduced to CRA’s business e-services and develop an understanding of remittance rates and eligible input tax credits.